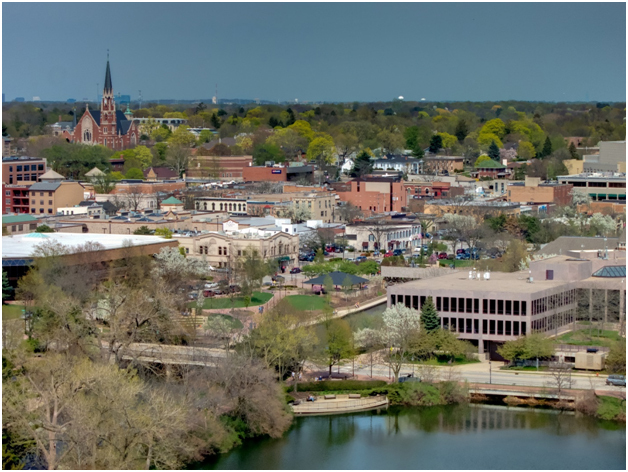 The city of Naperville, split between DuPage and Will Counties, has a population of around 147,000, making it the fifth largest city in Illinois. 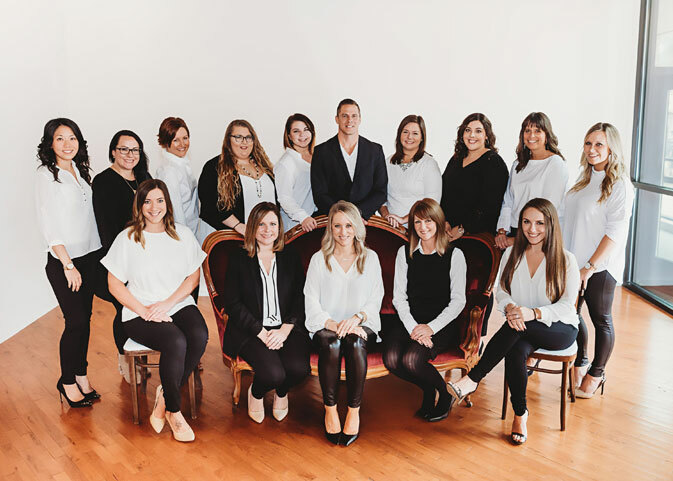 Featuring the #1 library in the country for the corresponding population category, and award winning educational and conservation programs, Naperville protects the history and natural resources that once drew original settlers to the area. Served by school Districts 203 & 204, the community has a place for everyone in their 36 primary schools, 12 middle schools, and 6 high schools. Naperville also has many higher education facilities including North Central College, and remote campuses for NIU, Governor’s State, and College of DuPage. The city has made headlines for all the right reasons. Ranked as one of the safest cities in the United States by USA Today and Business Insider, as well as being featured seven times on Money Magazine’s “Best Places to Live”, Naperville has become a well-known community for families of all ages to settle down for generations to come.